So, you’re here. You probably want to sell your patents, or maybe you are looking to buy more. Whatever the case might be, you landed on the right page. A lot of our clients finds themselves in similar situations where they are looking for ways to improve the quality of their patent portfolio either by buying more high-quality patents or by getting rid of the less ROI patents or the patent that are no longer useful for them. It often leads to the quest of searching for brokerage firms or patent marketplaces that can help them in their voyage; which not only takes a lot of their time but often leaves them with not enough options to choose from and settle on whatever a simple Google search brings. 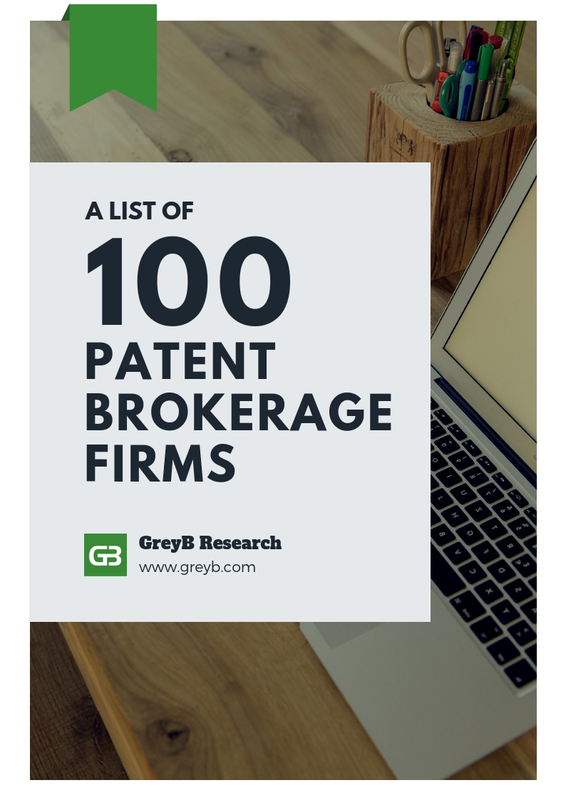 So to make their and your search easy, we compiled this list of 100 patent brokers from different countries that can help you evaluate, and sell or buy patent assets. Previously, we also published a list of 22 patent marketplaces.